On April 10, entertainer Yoo Byung-jae complimented tvN’s drama ‘My Mister’ on the official Yoo Byung-jae fan page. After many comments criticizing him for praising such a controversial drama, Yoo Byung-jae posted an apology. 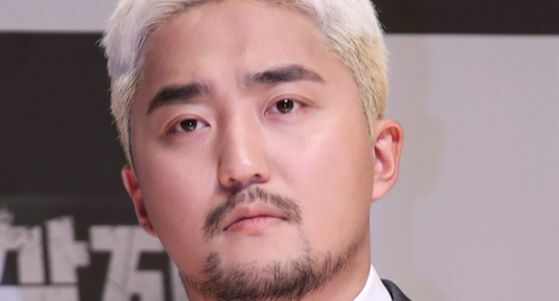 On April 11, Yoo Byung-jae posted an apology regarding his previous post. Meanwhile, tvN’s ‘My Mister’ ran into a controversy when it aired an episode of Lee Ji-an (IU) getting physically abused by her loan shark, Gwang-il (Jang Ki-yong). This outraged many audience, who argued that this violence scene was unnecessary and aired without appropriate filtering.